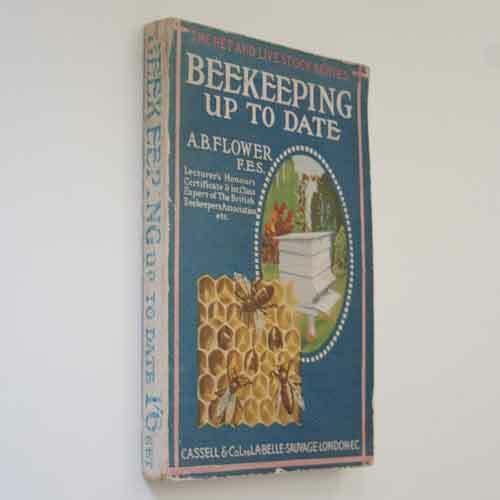 Beekeeping Up To Date by A. Flower, 2nd impression 1930. Condition: Good with wear as expected.